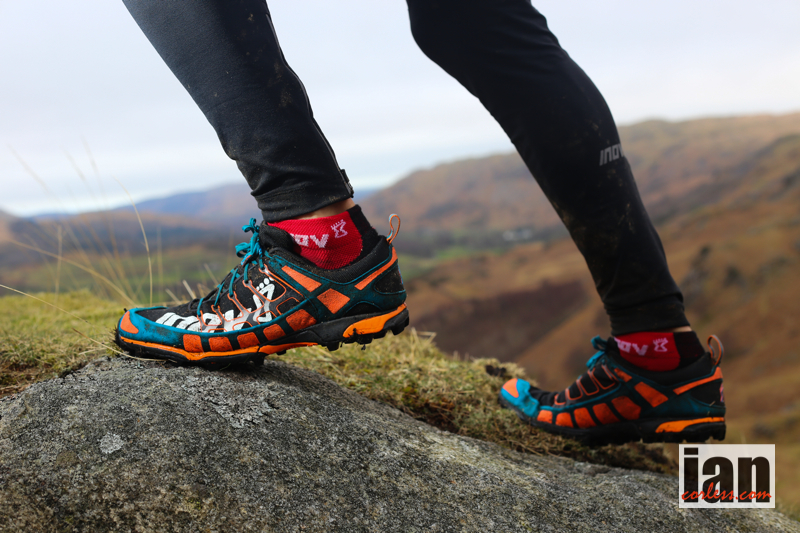 It’s a match made in heaven, an iconic UK brand partnering Skyrunning UK in the formative years of what will become an iconic UK race series. The film chronicles the challenges experienced while climbing Mont Blanc, the Matterhorn and Mount Elbrus as part of the Summits of My Life project. 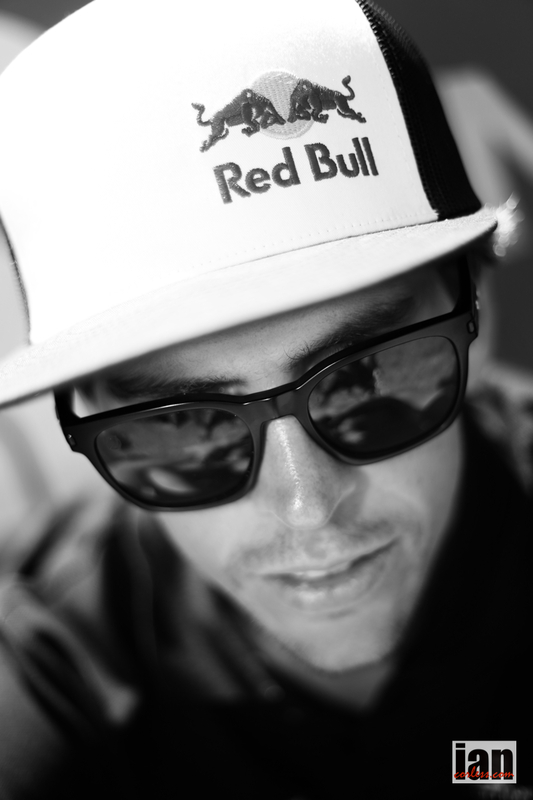 The film includes close-up and personal moments of Kilian Jornet’s life, as well as those of his friends who have accompanied him in these challenges. “Déjame Vivir reflects a way to approach mountains. It explanis what we do but espcially why we do it, where our motivation came from by going back to the origins of this sport. 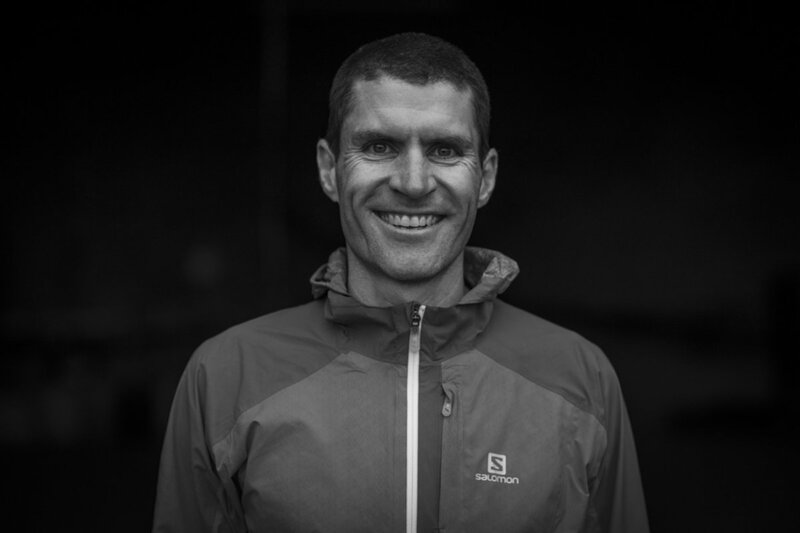 The title intends to reflect what we do and represent that we want to go to the mountain the way we like it, being aware of the risks and what can happen but without pretending to be role models to anyone” said Jornet. Puigcerdà, March 27th 2014 Kilian Jornet releases Déjame Vivir (Let Me Live), the second film of his personal project Summits of My Life. This 62-minute film directed by Seb Montaz, shows the challenges Jornet and his friends faced on mountains around Europe during 2013. The film, shot in five languages, portrays Kilian Jornet defying his own limits to make a childhood dream come true by following in the footsteps of the pioneers of Skyrunning to become the World Champion. Déjame Vivir shows attempts to break records on Mont Blanc, the Matterhorn and Mount Elbrus. Intimately portrayed and unveiling the human side, each challenge is also a reflection of the values that sustain the project Summits of My Life. Déjame Vivir is, ultimately, a collage of experiences that allow the viewer to get to know Kilian Jornet and what he does from a much closer viewpoint. The film will be available for download or purchase on DVD as of today, March 27th at 7pm on the Summits of My Life website, although the official presentation will take place in the coming months. The second year of the Summits of My Life challenges began on Mont Blanc in July, where Jornet managed to break the ascent speed record with a time of 04h 57′. As well a sporting success, this story is also a hymn to friendship, as Jornet did not want to attempt the record alone and so he went with his friend Matheo Jacquemoud. Although the latter suffered a fall during descent and Jornet had to finish the journey alone, he has always stated that it was a joint record. 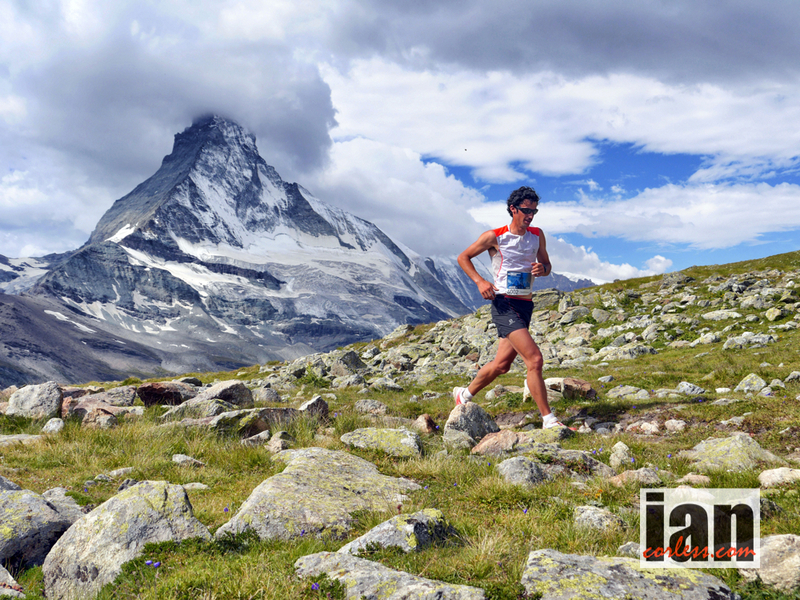 In late August, in pursuit of a childhood dream, Kilian Jornet broke the ascent and descent record on the Matterhorn, in a time of 2h 52′. 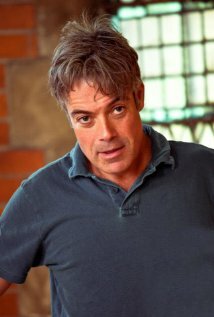 Bruno Brunod, who held the previous record and had been Jornet’s idol since childhood, also stars in this part of the film. 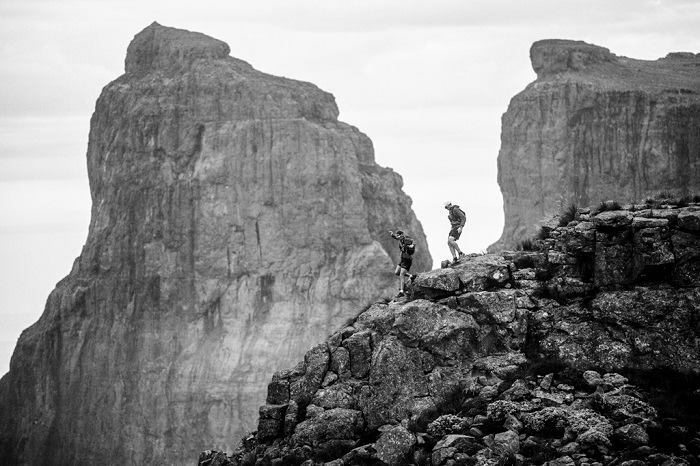 In fact, Déjame Vivir follows in the footsteps of the pioneers of Skyrunning, a group of mountaineers who conceived a different way to approach the mountains: using the minimum of materials with the objective of breaking speed records. 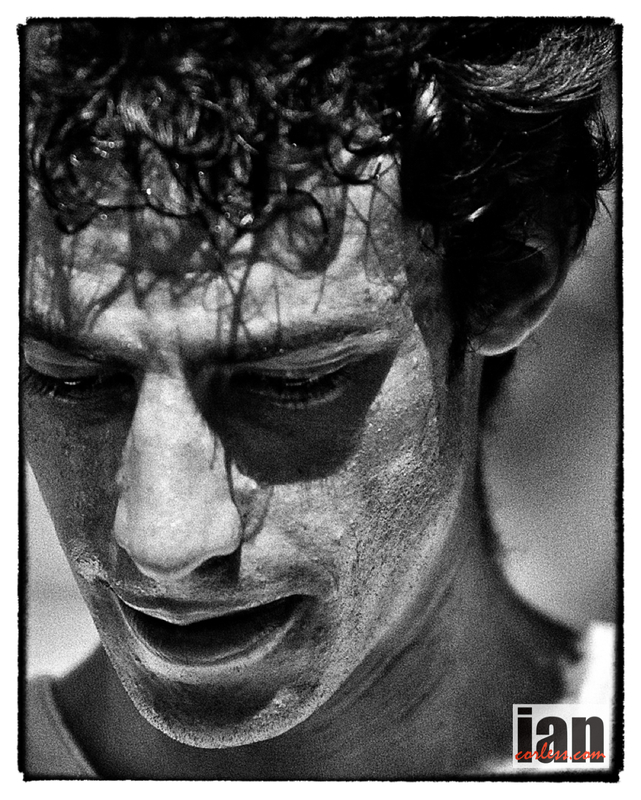 Kilian Jornet, together with all those who practice this sport, are the legacy of that generation of mountaineers led by Bruno Brunod and Marino Giacometi, among others. The film is, thus, also a tribute to these pioneers who inspired Jornet. In September, and to put an end to the second year of challenges, Kilian Jornet, Seb Montaz and some members of the technical staff travelled to the Caucasus for a record attempt on Mount Elbrus, the highest mountain in Europe. Following the Elbrus Race, a mythical race that climbs up to the summit of Elbrus at 5,642m, Jornet tried to beat the existing record. Bad weather conditions forced him to abandon without reaching the summit. Undoubtedly, another example of the inner philosophy of Summits of My Life, a project that highlights the idea that the experiences and knowledge acquired along the way are what matters, rather than the actual fulfilment of a goal. 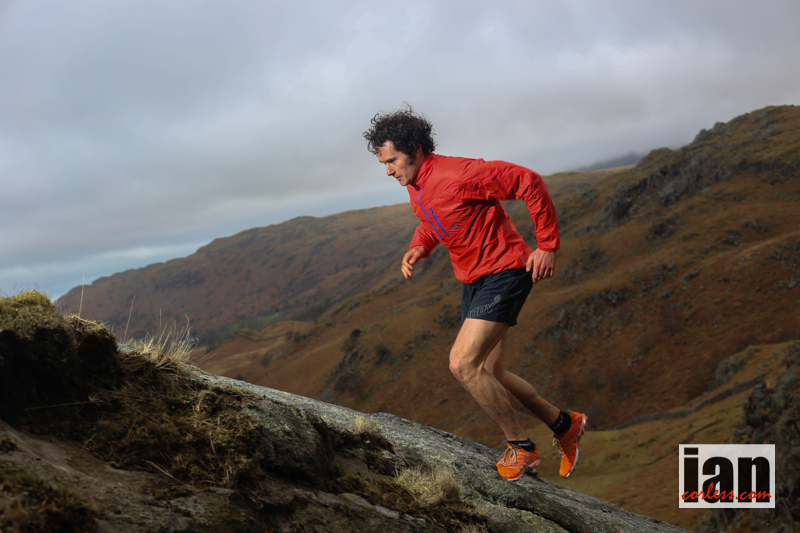 Déjame Vivir puts all these challenges as well as other everyday scenes into images that help us to get to know athlete Kilian Jornet more intimately. Nourished by the feats of past heroes of this sport, Kilian adapts it to our times. A person who asks to be allowed to live according to his own philosophy and values and who surrounds himself by loved ones, not fearing to face upcoming challenges. For example, this year, 2014, Jornet will attempt to break speed records on McKinley (6,196m) and Aconcagua (6,959m). Déjame Vivir world premier will be an online broadcast on March 27th. This will allow the Project’s worldwide audience to view it simultaneously. So, at 7pm central European time an online connection to the project website will be established and Jornet himself is going to present Déjame Vivir. The official trailer of the film will also be broadcast. Various screenings in different cities will follow, the dates of which are yet to be confirmed. The first one will be in Barcelona sometime in May with a similar format to A Fine Line, which gathered together as many as 1,500 spectators at the Palau de la Música. Apart from these presentations, the film will be available on DVD or for downloading from the project website. The campaign Friends of Summits of My Life is open to those who identify with the project values and are willing to contribute to it. Summits of My Life is Kilian Jornet’s personal project, in which he will try to set ascent and descent records for the most important mountains on the planet. The project lasts four years, and is planned to culminate in 2015 with the record attempt on the world’s highest mountain, Mount Everest. Summits of My Life is closely linked to certain values and to a purist and minimalist way of understanding mountains, which is why the climbs will be as self-sufficient as possible, searching in this way for the maximum bond between man and mountain. The Project will be recorded in four films, which will show the experiences of each year. The first, « A Fine Line », directed by Sébastien Montaz-Rosset, narrates the first year of the project and is an emotional journey across the spectacular peaks of the Alps in the company of a small group of extraordinary mountains athletes in search of their own particular idea of happiness. 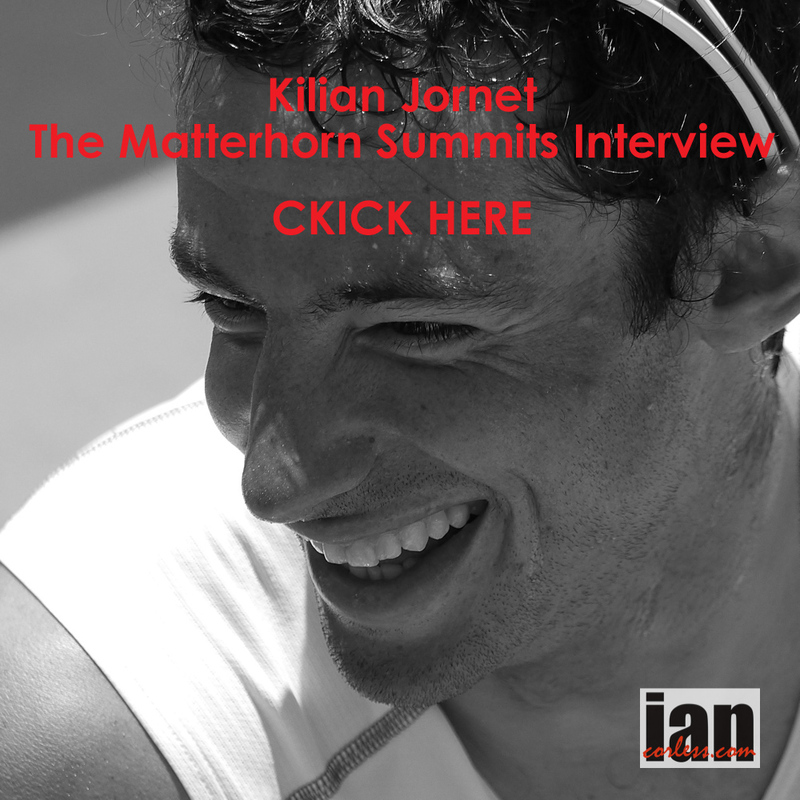 Episode 43 – We have an extended and in-depth interview with Kilian Jornet about his Matterhorn Summit record. We have a selection of audio from the TNFUTMB – Rory Bosio, Anton Krupicka, Joe Grant, Nuria Picas and Jez Bragg. 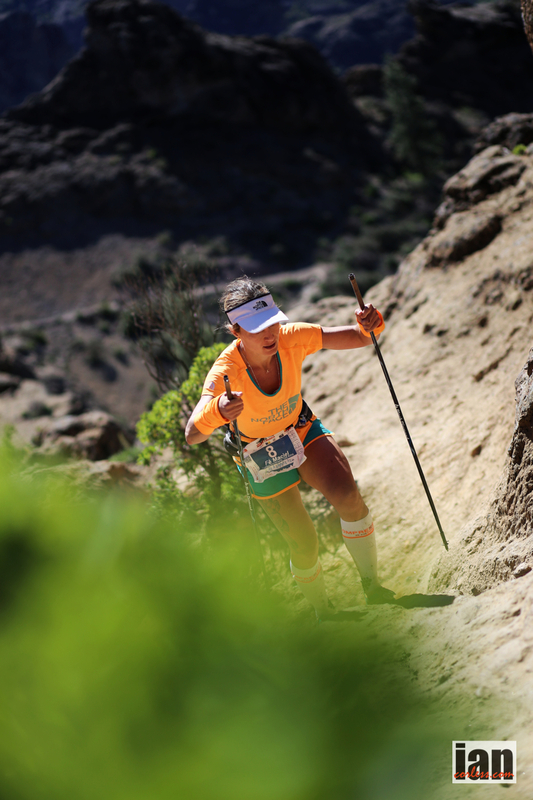 We speak to Jo Meek who placed 2nd lady at MDS and what the future holds for her. We have Talk Training, the News a blog, smiles and miles with Emelie Forsberg and of course, Mr Speedgoat. The North Face®, the world’s premier supplier of authentic, innovative and technically advanced outdoor apparel, equipment and footwear announces the ‘Longer Days’ campaign, encouraging everyone to spend more time in the outdoors. The adventure begins on daylight savings. To capture this season’s greatest moments in the outdoors, The North Face® will introduce the Explorer Photo Competition, awarding daily prizes for the best photos of exploration. Whether you’re on top of a mountain or along your favourite trail, The North Face® invites you to share your extra hours using #LongerDays. The celebration of spring continues with the launch of the new Explorer App. This exciting tool lets you track your performances, share your achievements via photos, and earn rewards. There are many challenges to take on, from going higher to pushing yourself further. Weekly prizes are awarded for the best explorers, and there is a grand prize for the overall champion. The app is also supplemented by an online microsite that allows users to view their profiles and interact with fellow explorers. 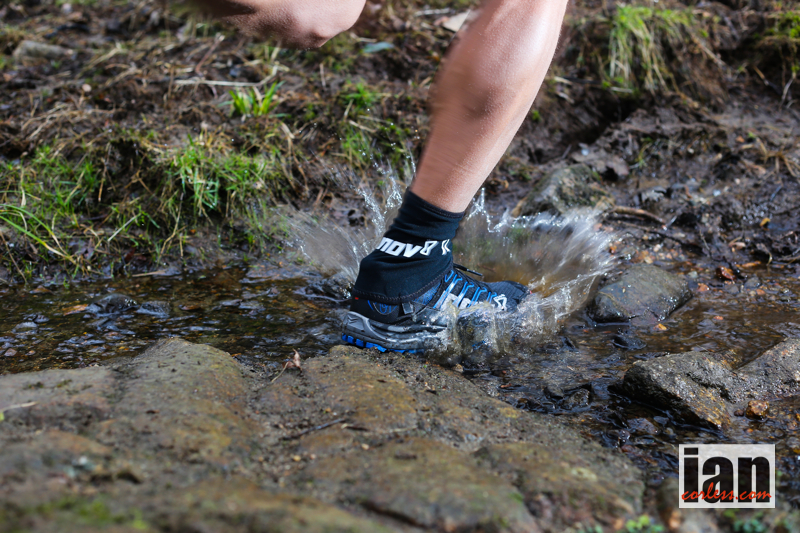 With the right gear, everyone will be able to explore more and truly enjoy an active lifestyle. 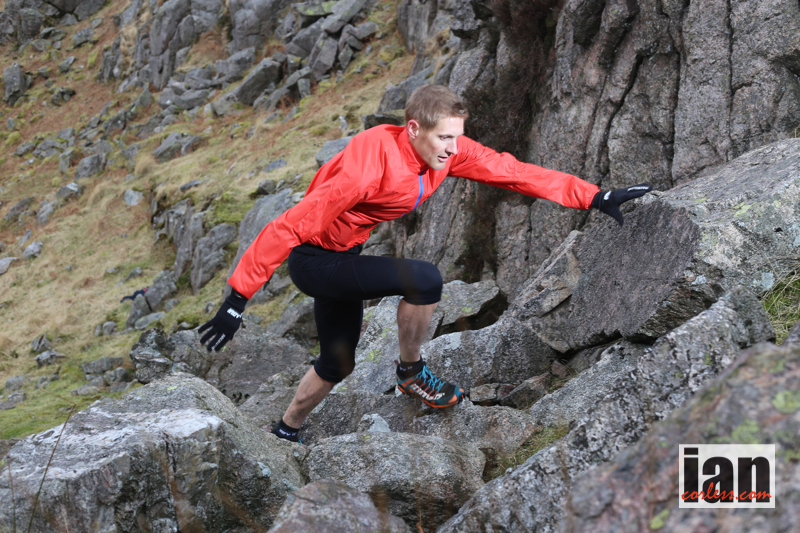 The North Face® have built the athlete-tested spring/summer collection with innovation and style. It offers everything you need to spend more time in the outdoors and stay protected in all conditions. For The North Face® athletes, this active lifestyle can mean many things. Whether it’s competing in events, discovering new places, travelling the world, or training for next season, they all have exciting plans to enjoy their extra hours. How will you spend yours? Join The North Face® for daylight savings at longerdays.thenorthface.com and get ready for a full season of exploration. 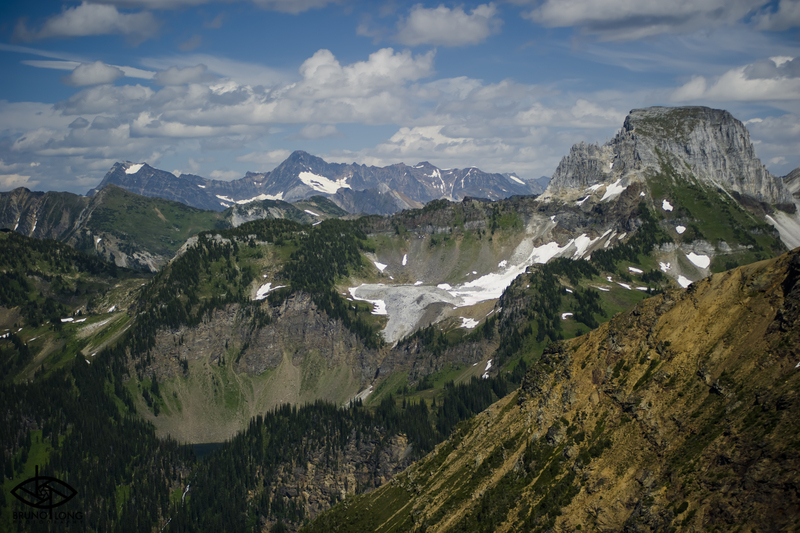 The Skyrunner® Canada Series counts nine events: four Sky, three Ultra and two Vertical races distributed across the country in some of the most beautiful locations. 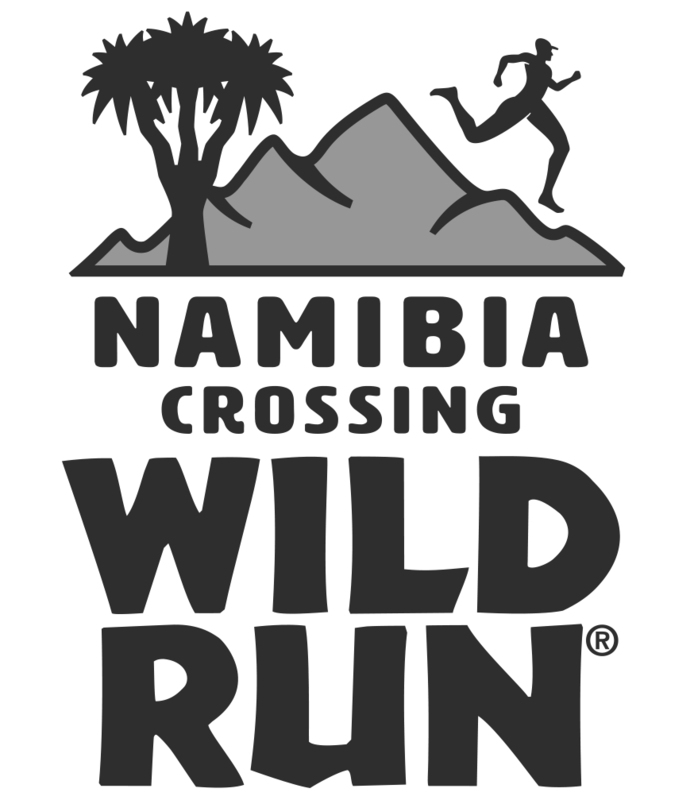 Each of these courses will showcase the unique running culture and topography of the region with inclines that will push the best mountain runners to their limits and offer memorable experiences for every competitor. 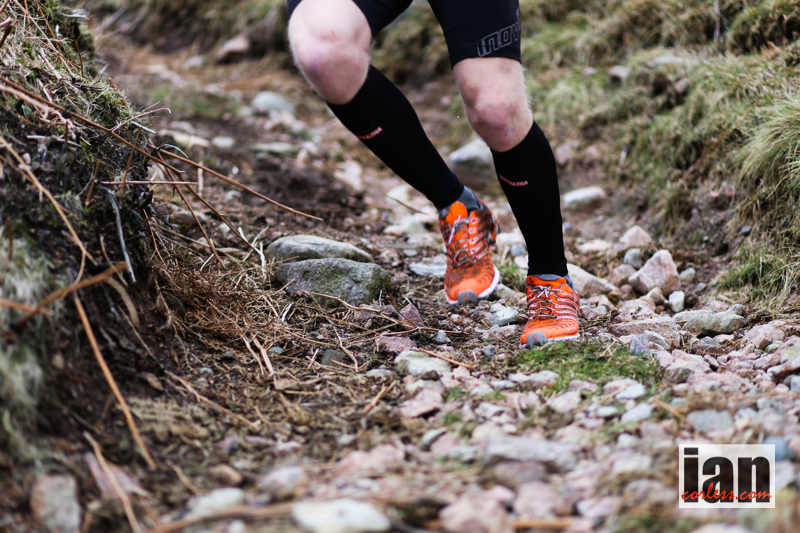 Distance + Vertical = Skyrunning. 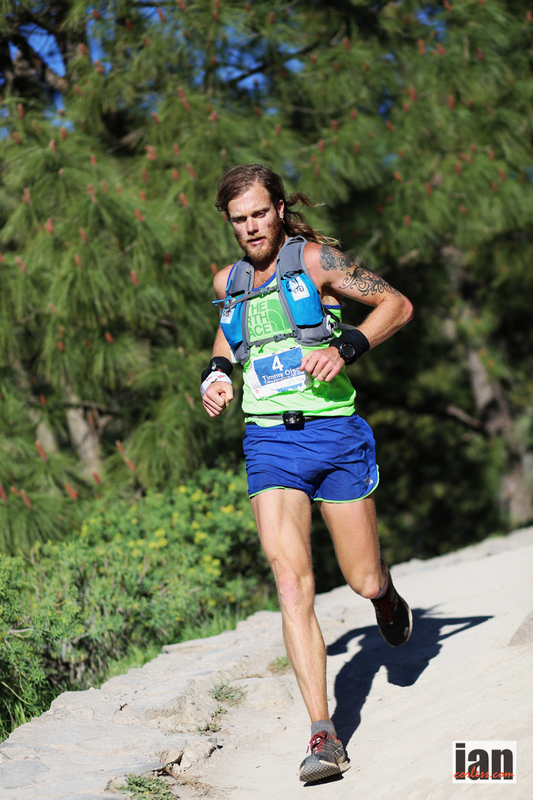 Many of the races have been created or adjusted specifically for the Skyrunner® Series Canada, broadening the scope of competitive and spectacular skyrunning races globally. Some are designed to form part of a larger race weekend, with Vertical, Sky and Ultra events happening on consecutive days allowing for broader exposure and creating a “running festival” atmosphere. 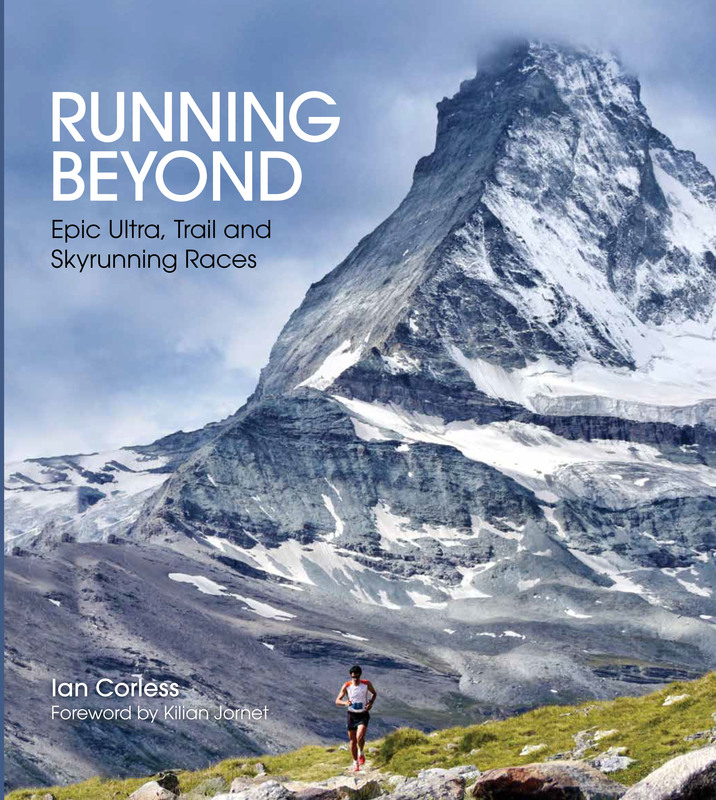 A move into Canada’s remote and mountainous regions is a welcome natural expansion of the international skyrunning events that have captured the imagination of runners globally. 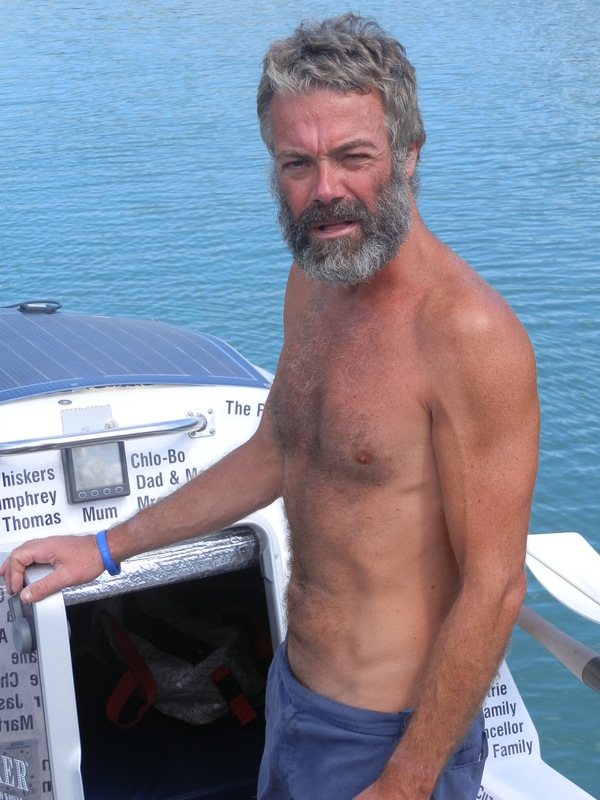 Orkney-based ultra marathon runner, William Sichel, has announced that he will be attempting to become the first Scot, first Brit and first person over 60-years of age to complete the World’s Longest Certified Footrace – the Sri Chinmoy Self Transcendence 3100 Mile Race – within the current 52 day time limit. 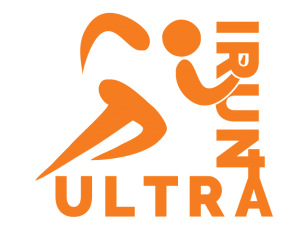 Described by the New York Times as the “Mount Everest of ultra marathons”, the 18th edition of this event will, once again, take place on a half mile street circuit in Queens, New York from June 15th to August 6th this year. A small field of about a dozen runners is expected. Sri Chinmoy was an Indian spiritual master and teacher of meditation, who established himself in New York in the 1960’s and who died in 2007. The Sri Chinmoy Marathon Team organise many running events world-wide, including in Scotland, England and Wales. 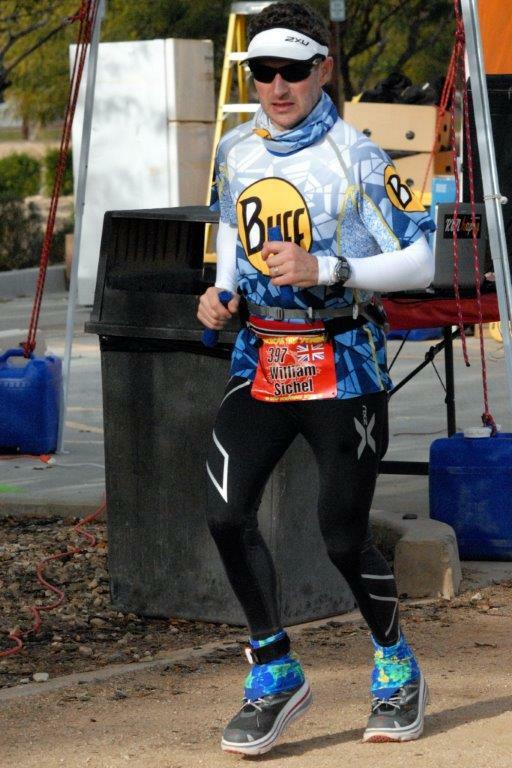 William has known about this incredible event for a long time but never thought he would be able to participate or realistically consider himself a possible finisher. For organisational reasons the race is run a bit like a stage race with the runners and organisers having an enforced break between mid-night and 6am every day. The clock doesn’t stop of course. So in effect the competitors have 18 hours a day to cover the daily average of 60 miles required to complete the challenge within the time limit. Welshman Abichal Watkins, was the first British person to compete in the event, finishing five times in five years, with a best performance of 54 days 11 hours in 2008. 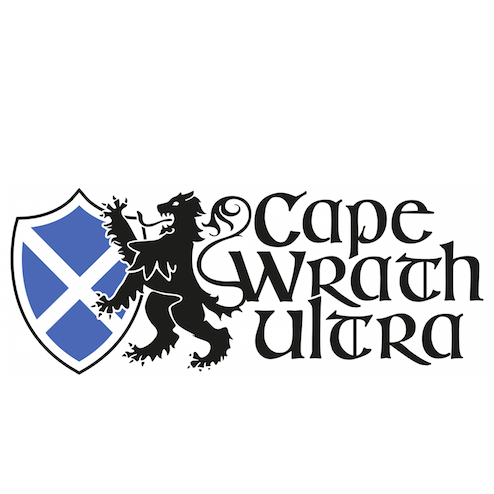 He is now a race organiser and this year is promoting the Celtic Ultra Fest in Weston-super-Mare in September. William is working on Project165.com in which he will attempt to have set 165 ultra running records before his 65th birthday on October 1st 2018. Amongst William’s current 95 records he holds nine world age-group records including the fastest time to run 1000 miles. 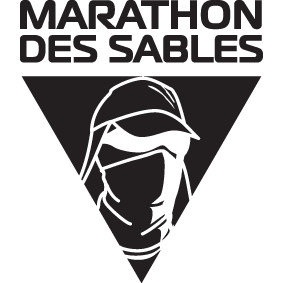 It doesn’t happen everyday does it… an actor with a career spanning back to 1992 taking on the challenge of the Marathon des Sables; arguably one of the most iconic multiday races in the world. ‘…the idea of setting foot again on another waterborne vessel, let alone our boat, Patience, fills me with dread and horror.’ Bertie explained in a Telegraph interview (Feb 2012). 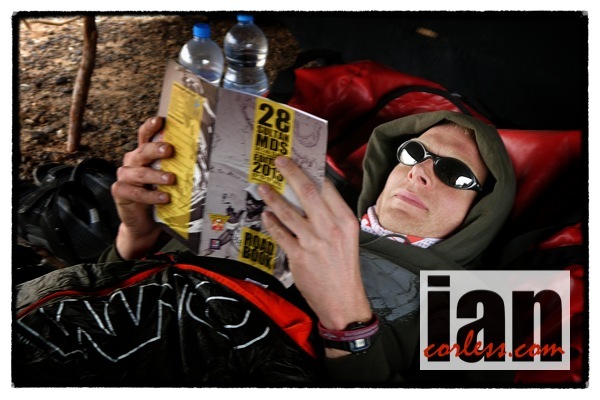 Swapping water for sand, Bertie will attempt the 29th edition of the iconic ‘MDS’ and his journey begins on April 3rd. I was intrigued; what had attracted an actor who has appeared in some modern day blockbusters such as, The Iron Lady, My week with Marilyn and The Kings Speech to leave the comfort of ‘Blighty’ behind for a week of self-sufficiency in the Sahara? After all, reduced food and water rations, sharing a bivouac with 7-others, oh, and the small matter of running approximately 250 km’s wouldn’t appeal to everyone? I caught up with Bertie in the final days before his departure for Morocco, for the first of several interviews that will help document Bertie’s journey into the unknown. IC Bertie, you are renowned for your acting career, what has attracted you to the Marathon des Sables, it’s going to be a little different to what you are used to! BP People ask me this all the time and I often give different answers, however, as an actor I spend my professional life in someone else’s clothes, speaking someone else’s lines and being told where to stand and what to do… these events are me being me! Facing a challenge, it’s what I enjoy. I also enjoy facing the elements, be that the Atlantic of the Sahara on its own terms to see what it has to offer. IC Is this something that has come to you later in life or have you always been interested in testing yourself in sport? BP Fair to say I have pushed the envelope recently! However, I have done marathons, triathlons and swum to keep fit. I found that when I did the Atlantic, we were halfway across in a storm and I thought if I get out of this, I will do something land based. The Sahara fits the bill! IC MDS has a reputation. It’s one of the oldest, if not THE oldest multiday races. 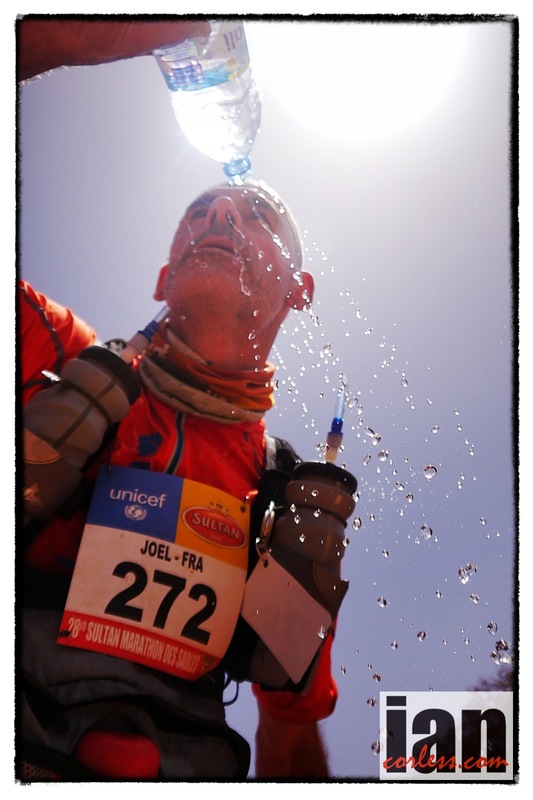 It’s on many a runners bucket list, for you, the contrasts between the Atlantic and the Sahara will be extreme. When did you start preparing? BP I have been training for about 18-months specifically. Ultra marathons are very different from doing a ‘normal’ marathon of 26.2-miles, so, doing longer runs of 30 or 40-miles have been a great eye opener. The thought of doing them back-to-back is very different; running on tired legs is something you need to adapt to. I have done lots of that; I don’t take this lightly! 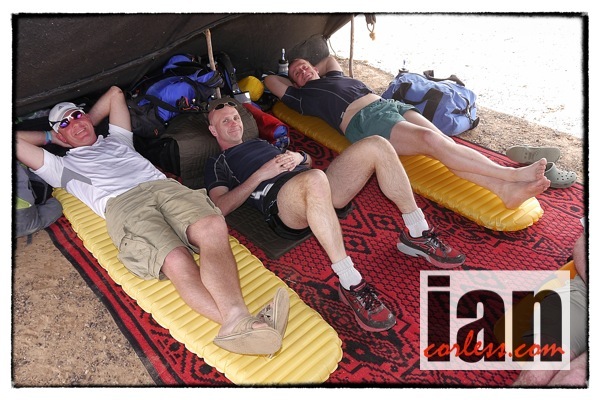 I think the MDS will be more painful physically than the Atlantic as it is more compacted in terms of time. IC I guess 18-months ago you were just getting consistency in running. 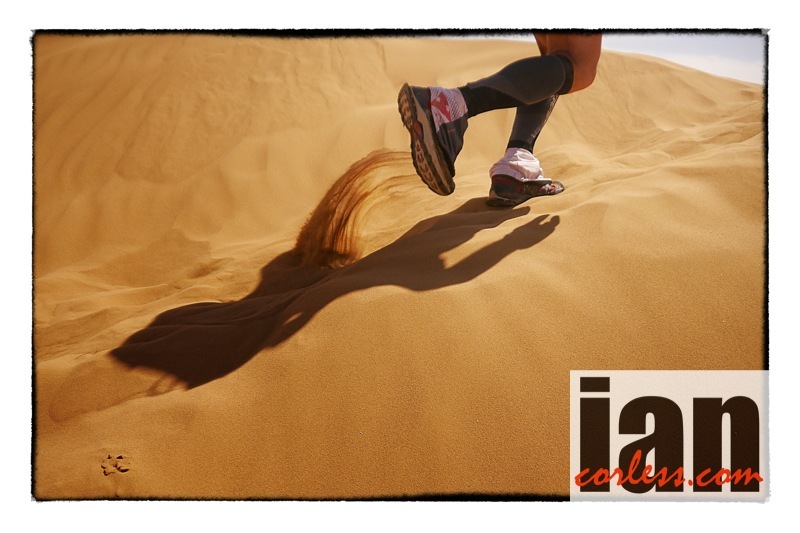 When did you start being very specific; placing an emphasis on MDS and doing specifics that will allow you to run in the Sahara? BP I have been training with a pack for quite a long time. I availed myself of the services of Rory Coleman, he has done MDS 10-times and he helps out people with coaching. He set me a program and I have followed it. I went to Wales a month ago, we had a weekend program of running in dunes. It was a nightmare! I hated it… it’s grueling, debilitating, energy sapping, exhausting and depressing to be honest. It was a big eye opener and I found it incredibly hard. I am under no illusions of what to expect. Recently I have been in a heat chamber and I have 2-more sessions to do before we depart. That was horrible too! BP The heat chamber was just a small room. Quite claustrophobic, so it’s not ideal, however, it serves a purpose. You just want to get out of the room but you can’t. Lots of people are watching so you can’t ‘wuss’ out. IC You will learn from anyone that has done MDS that heat sessions in the final days before departure are a great thing to do. It can be a savior to have that adjustment done before arriving in Morocco. Let’s go back a month ago if I may… the dunes, I guess you wanted experience and also a confidence boost. Do you now have a sense of dread of what the MDS holds? BP The weekend was 2-days; Saturday was dunes and Sunday was a little different. I felt a little down after the first day but running up a mountain on day-2 was much better. I have also been told that dunes only make a small part of the MDS. The terrain is quite compact, hard, and rocky at times and we have salt flats to cover so that is good, we have a bit of everything! Dune day sounds like it will be day-1 so I shall grit my teeth and push through it. IC Yes, you are correct. Dunes only usually make about 20% of the race route. However, the dunes take longer to get through because of the difficulty. What are you most fearful of? BP Not finishing! It’s a fear of failure… far more than the heat, dehydration and so on. I think I can control those things. I need to look after myself. Personal admin is important. If I have my head screwed on that will be okay. However, I will have unknowns, maybe the medical team could pull me out of the race. I would hate that. All I can do is look after myself as best I can and don’t start too quickly. I need to enjoy the experience. I am so looking forward to it. IC If you look at the race objectively; completion over competition, It is a great attitude to have. Cut-off times are very generous so you can slow down and still finish. Have you thought about this? BP Well I set myself goals and I like to do things to the best of my ability otherwise I don’t see much point in doing them! I want to be the best that I can be. I’m in the middle I think; I won’t win but I want to give the best account of myself. IC With a couple of days over and once familiarized, you will then be able to asses and decide if you can test yourself. You will know at that point how you feel and how you are reacting. Bivouac will be interesting; an open tent with 7-other people. For me, it’s an attraction. You do have a celebrity status do you think at MDS you will be recognized? BP I’m always ‘another’ person! I love these events because I can get away… no e-mail, no phones, I am away from all the humdrum day-to-day routine and I love that. IC You have appeared in The Kings Speech, My week with Marilyn, The Iron Lady; they are all films about strong individuals. They are all characters that have overcome diversity, pressures and so on that have used strength of character to survive. Can you take anything away from the real life situations and apply that to the MDS? BP Gosh! I don’t think so… my film life and my adventure life are so different. My actor mates and directors just don’t understand what I do. I was about to row the Atlantic when I did ‘Marilyn,’ my peers just didn’t get it. So, I don’t intertwine the two things at all. You are correct though; the films were about strong people. It’s the first time I have ever thought of it… it’s a great question. I will need to go away and think about it! Ask me on day-3 of the race. IC How has training gone for you, are you confident, can you maybe give us an idea what a training week has looked like? 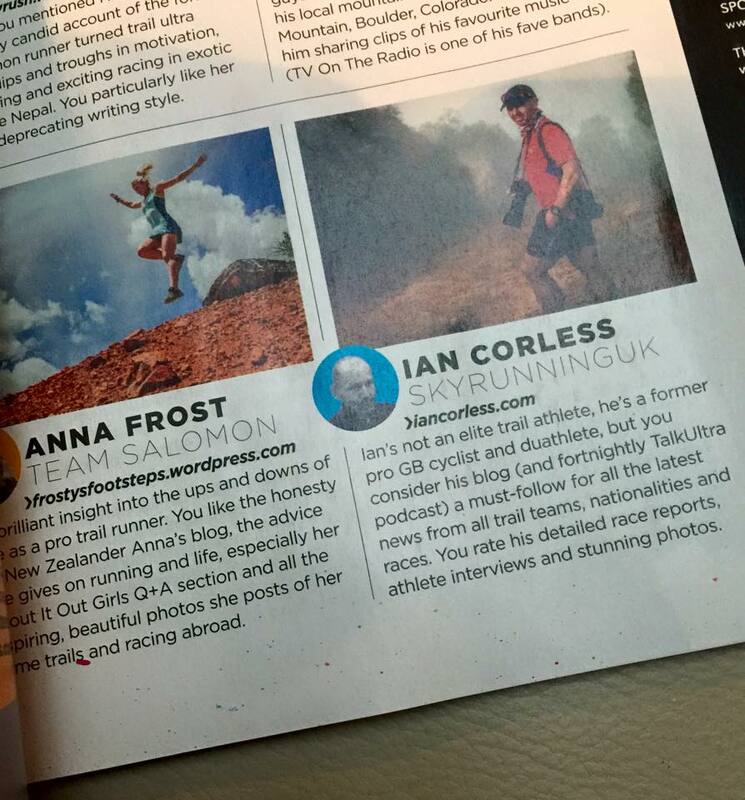 BP If I am honest, I was at my fittest in October last year. I was doing 3-day ultra runs. A normal week would be as follows: Monday, power hour on a treadmill – this is 4mins at pace and then sprint for 1-min and repeat. It’s horrible but gets your speed up. I may run a 5km the next day, 10km the day after and then on Thursday I would do a long run in the park. Richmond Park is my ‘killing ground’ and this is where I do my entire running. It has some nice hills! Then I would race at the weekend, a marathon or an ultra. IC Okay, so how many races have you done in the build up? BP Lots! I must have done somewhere in the region of 20 marathons in the last 11-months. IC Wow, that is great. That’s lots of racing. BP I have always ticked over. A typical year for me would include what I call the ‘Big-5.’ That would be 2-half marathons before London, London marathon and then another couple of other events. I am also a swimmer; I do that throughout the year. So I have a good base. IC Tell us about your equipment. I am sure you have been through everything, weighing it and looking at options. Are you taking any luxuries? BP I am looking at my bag now. I had problems with packs. I was going to use one pack but I found it too small, I just couldn’t fit everything in so I have changed it recently to something a little larger. I can’t run on nuts and air! (Laughter). My luxuries are ‘sweeties’ such as jellybeans, cola bottles and so on. 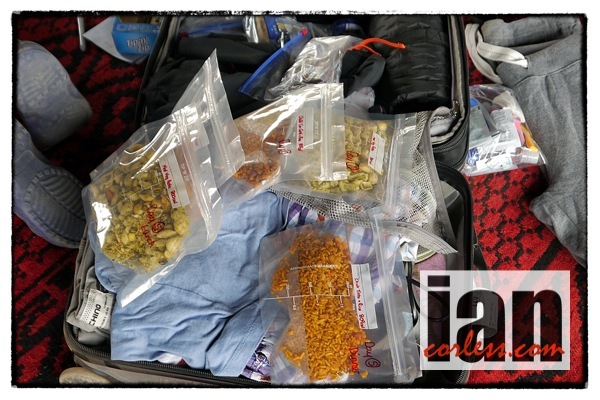 I have a few gels but they can make me run to the bushes… not many of those in the Sahara! I have kept luxuries to a minimum; I see this as 7-days and 7-days only, I can get through that! 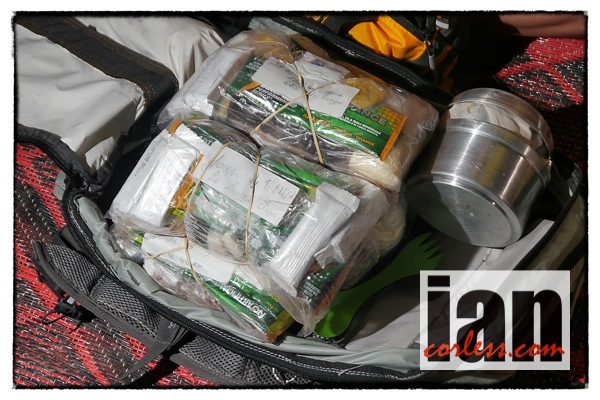 IC What is your pack weight? BP About 9kg I believe. IC You will need to add water to that? BP Yes, I will add water and that is provided. I have packed food that I had left over from the Atlantic and I have trimmed packets, cords, and other items to reduce any weight. The food packets are useful as I can eat out of them. IC You will take a stove then? IC Do you have any words of wisdom or is that only something you can pass on after the experience? BP I think there is only so much you can do. You can train, you can prepare and you can plan but you can’t actually prepare for running in 45 degrees other than doing it. It’s no sprint; it’s what I call the Sahara shuffle. IC You have the physical and mental strength to last 63-days in the Atlantic. I am sure you will be able to draw from that experience and apply it in the Sahara. 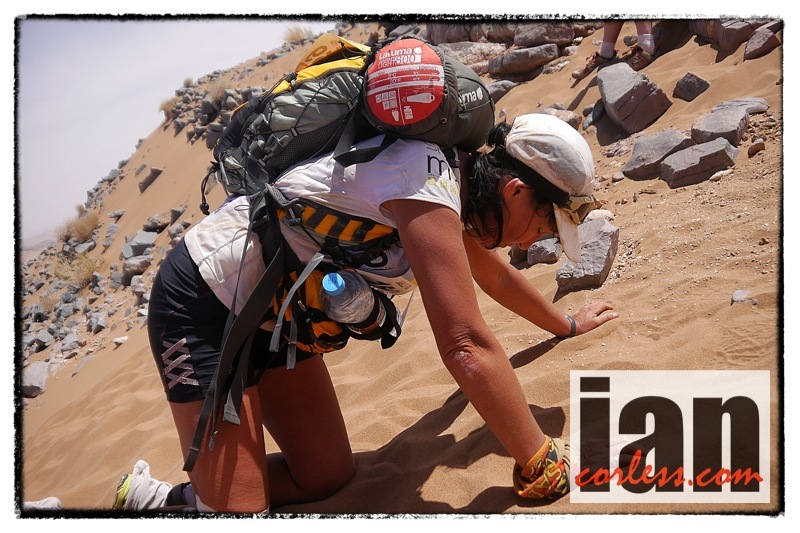 IC In the Atlantic you broke your oars and you bobbed around in the water for 7-days unable to move… ironically you could have run MDS in those 7-days. BP Absolutely! Thank you for that. I will think on that whilst I am in the Sahara. See you in the Sahara! 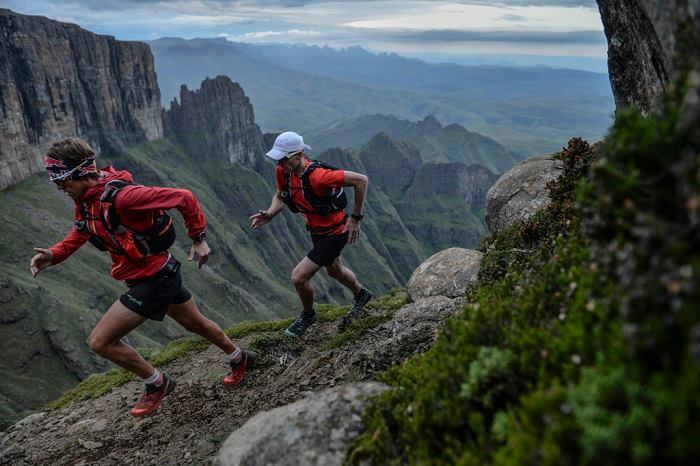 At 00h00 on Monday, 24 March 2014, trailblazers Ryan Sandes and Ryno Griesel embarked on the ultimate Drakensberg adventure – the Drakensberg Grand Traverse. The two battled the elements and intense fatigue to break the existing record by an incredible 18 hours to complete the traverse in 41 hours and 49 minutes on 25 March 2014. 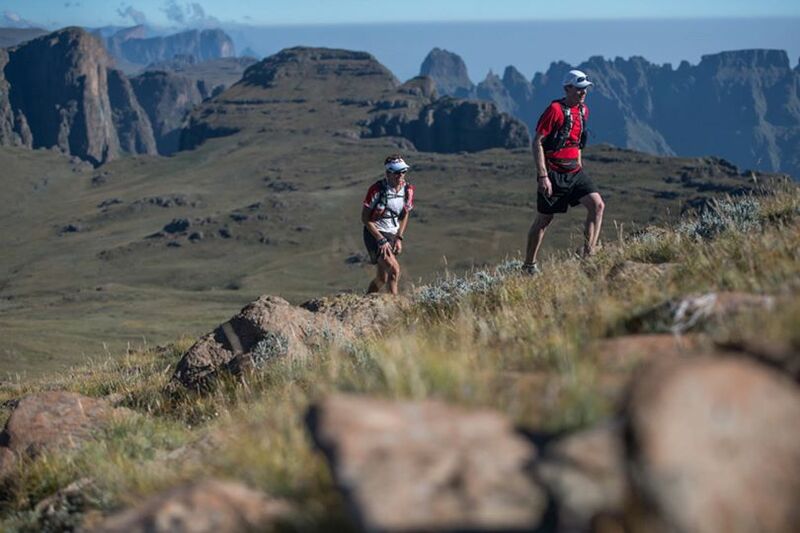 Spanning parts of the Free State and Kwa-Zulu Natal provinces of South Africa, as well as the mountain kingdom of Lesotho, the unmarked route has broken many an adventurers heart with only 3 official records set since the route was first run 15 years ago. 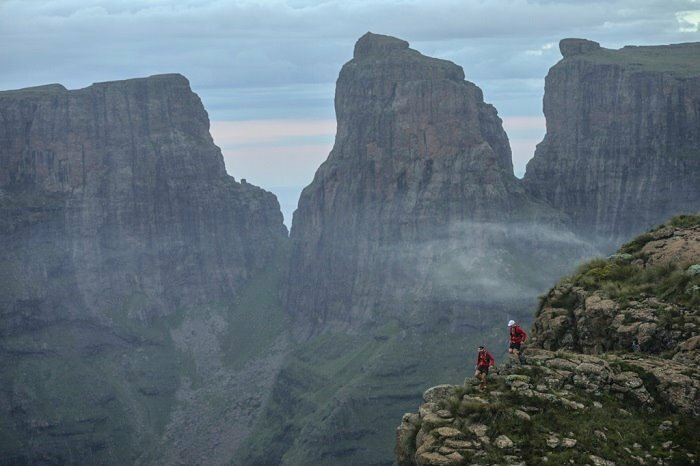 The previous Drakensberg Grand Traverse (DGT) record, of 60 hours 29 mins, was set by Griesel and Cobus van Zyl. 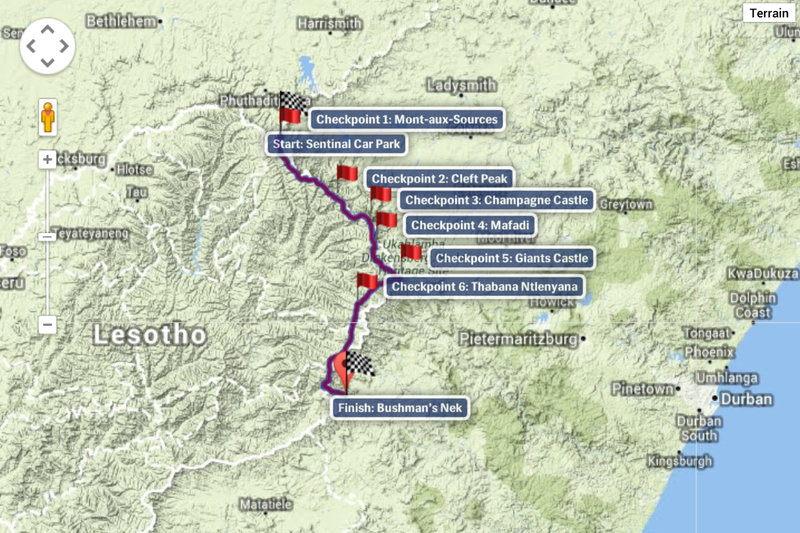 In order for the attempt to be official Sandes and Griesel had to start and the Sentinel Car Park and end at the Bushman’s Neck Border Post. As there is no set route for the DGT, one can choose any route to do so as long as one passes eight checkpoints along the way including The Chain Ladders, the Mont-aux-Sources summit at 3282m and the highest of the all the summits (and the highest point in Southern Africa) Thabana Ntlenyana Summit at 3482m. Part of the equipment the athletes carried was a mobile tracking system that tracked their movements across the mountains. 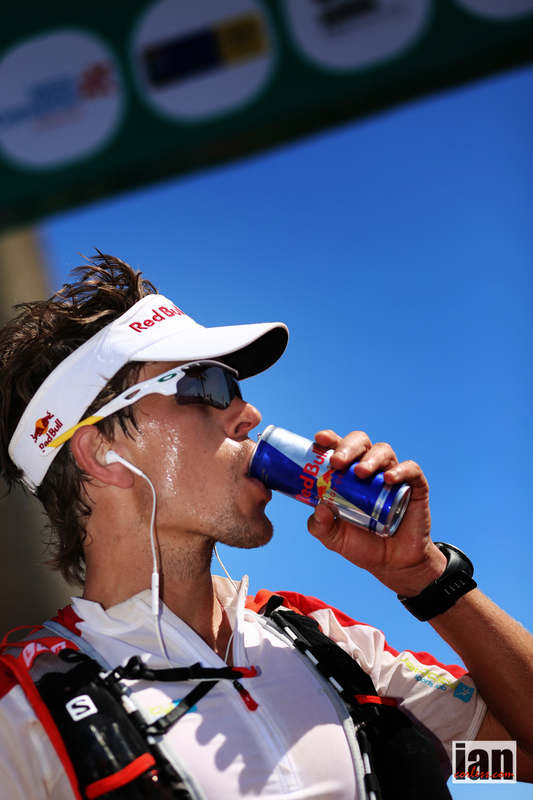 This data was fed into an interactive website – http://www.redbull.co.za/draktraverse – that tracked distance, time against previous record and conditions live. The site attracted more than 20 000 visitors from all over the world over the course of the event and users were able to show their support for the athletes by sharing live data from the site. 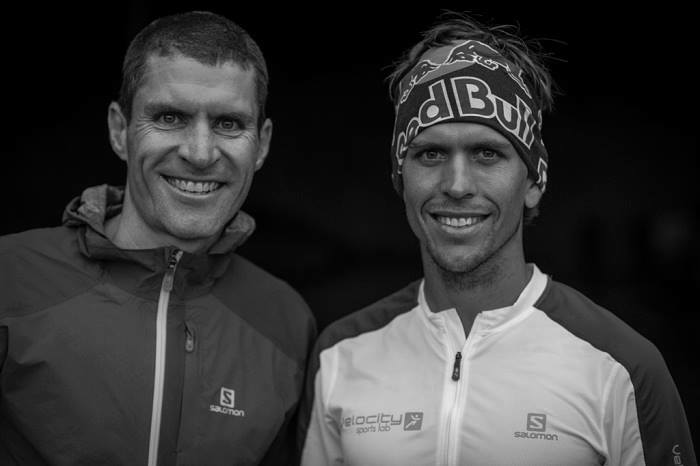 With his DGT record in the bag, Sandes now has his sights set on Ultra Trial Mount Fuji in April, before he comes back to South Africa to participate in the Wings for Life World Run in Franschhoek in May. 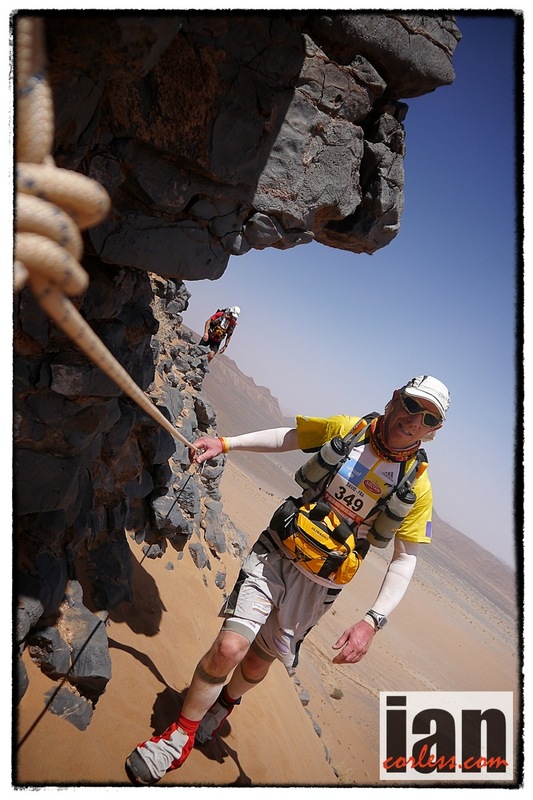 Laurence Klein (FRA) is a triple winner of the Marathon des Sables; 2007, 2011 and 2012. In 2013, Laurence returned to the Sahara looking for a 4th crown. Running a strong and dominant race, Laurence looked invincible, however, on the long-day she suffered from the heat and was forced to withdraw from the race with dehydration opening the door for Meghan Hicks (USA) to take the lead and win the 28th edition of the race. 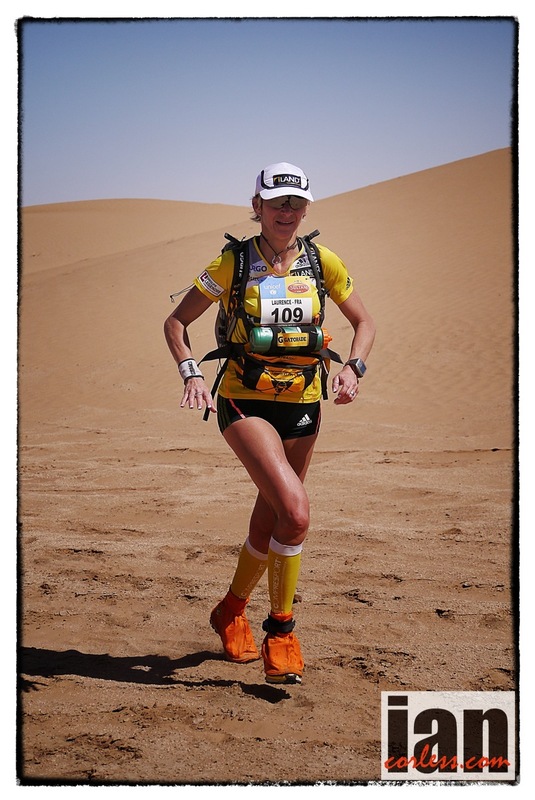 We can all learn and here, Laurence provides her top-10 tips for the MDS. 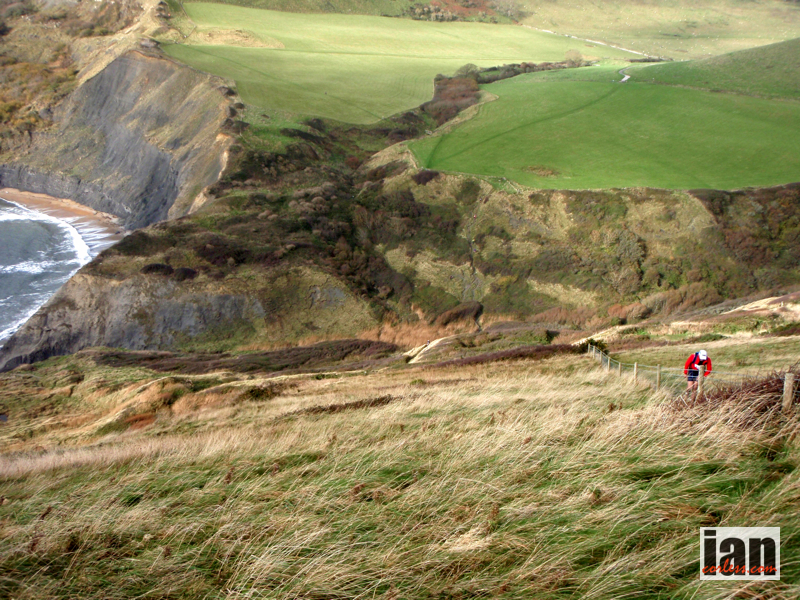 The 2014 Jurassic Coast Challenge took place in blustery but largely sunny conditions, in stark contrast with the wet, windy and freezing cold weather seen in 2013. Over 200 competitors were on the start line for the first marathon on Friday morning in Charmouth with 194 of them making it to the finish line at Ferrybridge by later that evening. 200 exactly started on day 2, the route that day taking them around Portland before heading along Weymouth seafront and on over the infamous ‘roller coaster’ of hills to Lulworth Cove, this time with 190 making it home inside the cut off time. With some competitors unable to toe the line on Sunday morning due to injury or illness the field was reduced to 167 starters and by the finish at Studland 162 had toughed it out to claim their hard earned and well deserved JCC medal. 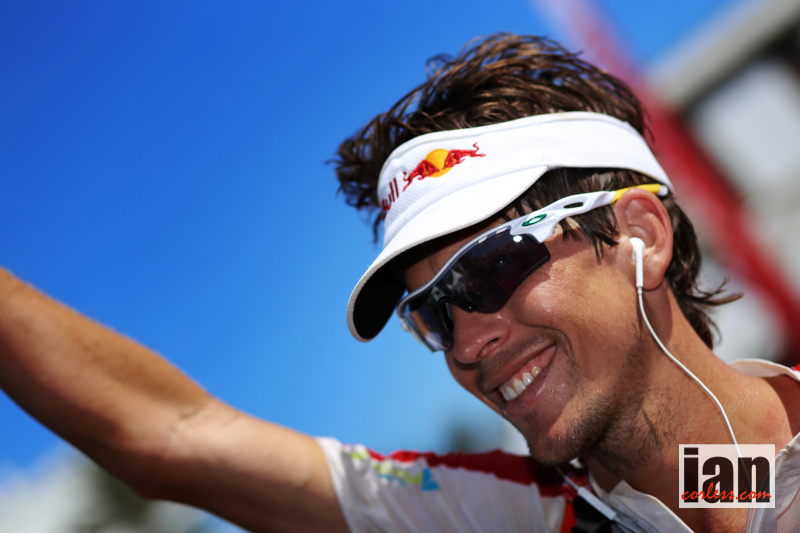 ‘’I thought the challenge was good fun, it is always very well organised. This is my 3rd JCC event, I did find day 1 slightly tougher as the course is harder due to the recent weather conditions, but this made it more challenging for me. 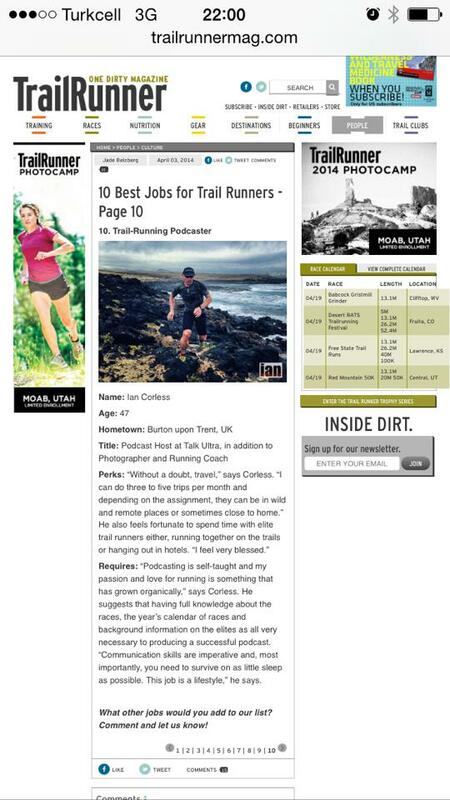 I am using this as a training session, as I am competing in May in the 10 in 10 marathon event!” commented Adam Holland who came 3rd overall on day one and 2nd overall on days two and three. 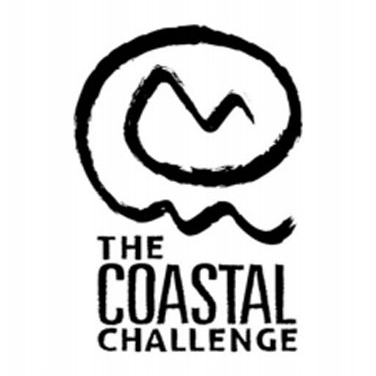 ABOUT THE JCC: The Jurassic Coast Challenge involves competitors running or walking 3 marathons in 3 days between Charmouth and Studland on the Dorset Coast. The competitors are transported to the start and back from the finish each day to the event HQ at Ferrybridge in Weymouth.